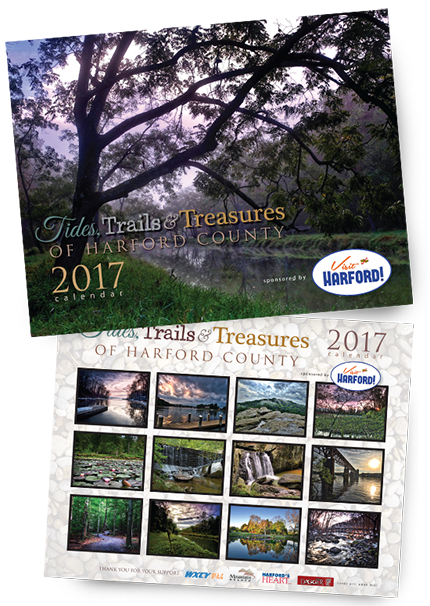 In our mission to share the beauty that surrounds us here in Harford County, we bring you our 2017 Calendar titled “Tides, Trails & Treasures of Harford County”. This opportunity will give our residents, and visitors alike, twelve breathtaking locations to set out and discover! This calendar features our county’s state parks, both hidden and those quite visible, of our waterways, trails and secret landscapes. Sign up to receive emails about our next calendar and other upcoming projects and publications! Aurora Kahoe is a Graphic Designer and Photographer based in Harford County, Maryland. She joined the creative team at Sonipak Design in 2015 where she exercises her passion and talent for design and photography. Aurora also specializes in youth sports photography. Her love of photography was inspired by watching her four children play various sports year round. Capturing and preserving those fleeting moments have created lifelong treasures. Interested in having your child photographed while playing their favorite sport? Contact Aurora! For almost 100 years and four generations, H. G. Roebuck & Son has been recognized as one of the premier printing companies in the region. We are dedicated to printing short run (5,000 to 100,000 copies) publications, catalogs and special interest pieces on our full-size web presses. By concentrating in the short run market, we can better assist our clients in producing a superb publication. We understand what you look for in your print partner. 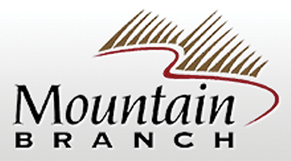 Our staff will provide the personal assistance and technical expertise necessary to ensure that your final product successfully reflects the image your organization wants projected. As our customer, you can always depend upon honest, courteous and accurate answers to your production inquiries. Our unique combination of prepress, presses and finishing equipment at our new manufacturing facility enable us to maintain your publication schedules. We are committed to keeping those schedules. At Roebuck Printing we do what it takes to get the job done!